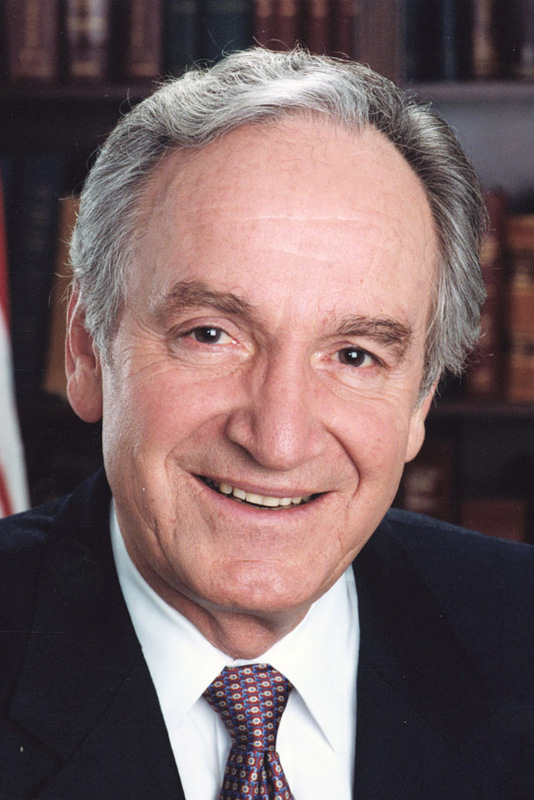 Congratulations to Senator Tom Harkin of Iowa on his ascension to the chairmanship of the Senate Health, Education, Labor and Pensions Committee, taking the place of the late Edward Kennedy. Senator Harkin is one of the Senate’s strongest and most vocal champions for making prevention and wellness a cornerstone of healthcare policymaking. We’ve had the opportunity to work with him on various issues, and there is no question regarding his dedication to the idea that we can best improve the U.S. healthcare system by investing in the early detection and prevention of chronic disease. 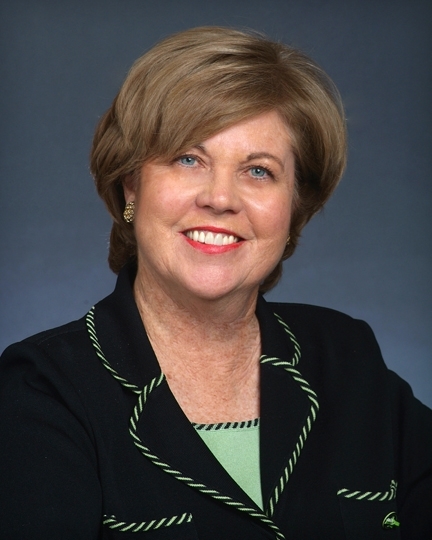 We certainly look forward to working with the Senator from Iowa in his new role as Senate HELP Chairman. According to those in the know on such things, there is a new blog created every half-second. That means 175,000 new blogs are finding a home on the Internet every single day. That’s a staggering figure for those of us who struggle to find time to get through the entire newspaper in the morning. Given this abundance of information on the Web, one needs a pretty compelling rationale to erect another dwelling in this already-crowded community. Then again, there are few subjects as important as healthcare or, more specifically, better understanding the state of our nation’s healthcare system and its future. That’s not to say there is a scarcity of interesting and insightful voices bringing provocative perspectives on health issues to the blogosphere. Anyone who wants to add both breadth and depth to their understanding of today’s key health policy debates should add sites like the National Journal Health Blog or Disruptive Women in Health Care to their must-read list. The niche we want to create for Prognosis is the nexus at which policy meets practice. The organization I head, the Healthcare Leadership Council, has a membership that includes many of the nation’s premier hospitals, academic health centers, innovative pharmaceutical and medical device companies, health insurers, pharmacies and health care services companies. We’re going to discuss policy on this blog, but we’re also going to make readers more aware of the innovations taking place in healthcare delivery, financing and technology, and how health policy and healthcare practices affect one another. As Congress tackles the tough issues of how we pay for and deliver healthcare while expanding access to every American, let’s have a robust discussion as to the real-world impact possible policy decisions may have on patients, physicians, hospitals and medical researchers. Our blog title, by the way, stems from the Greek word prognostikos. It means “to have knowledge beforehand.” Not that we’re claiming to predict the future in this space, but we hope that a better understanding of what’s happening today in American healthcare will better enable us to participate in the debate that will shape, hopefully, an exciting tomorrow.